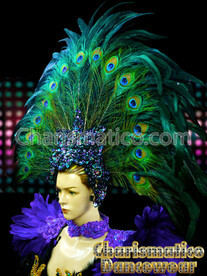 "There is only one word for this cute hot pink butterfly shaped headpiece made of carefully trimmed feathers. What is that word? Adorable! Channel your inner Girly Girl with this stylish hair accent. Nothing is more feminine than butterflies! " 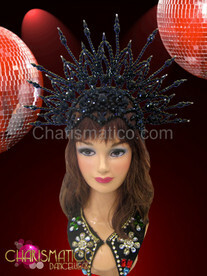 A Stunning headpiece that was been built from wire construction.